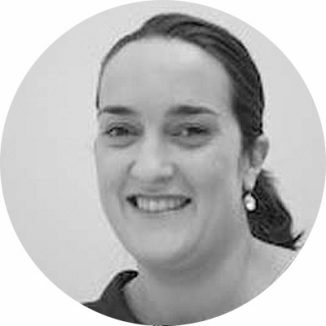 Bethan qualified as a Solicitor in August 2013 having completed her training at a leading Shropshire and Cheshire law firm. 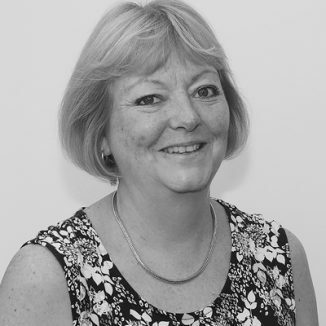 Coral joined Harrisons in 1994 as a personal assistant to William Cooke, the then Senior Partner and under his tutelage gained valuable experience in agricultural property and private client matters. 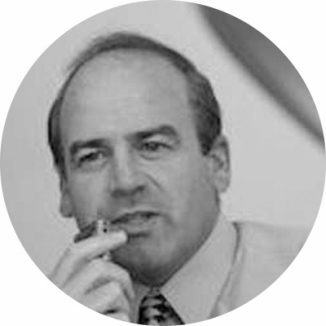 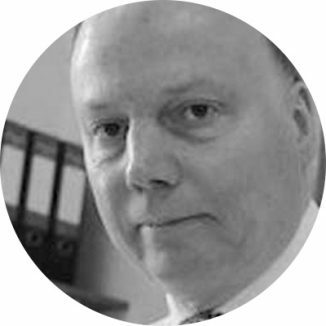 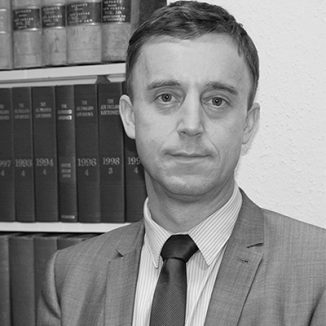 David qualified in 1979 and joined Harrisons in 1998 having practised in the West Midlands and Shropshire. 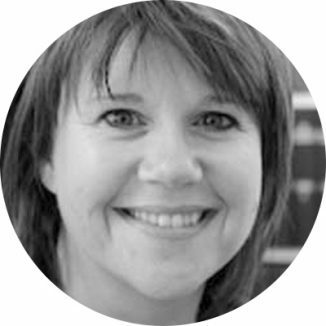 Elise was admitted as a Solicitor in 2010, having previously practised as a Fellow of the Institute of Legal Executives since 2007. 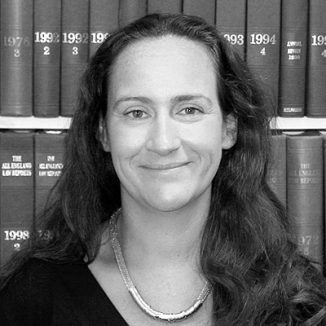 Kate was admitted as a solicitor in 2009. 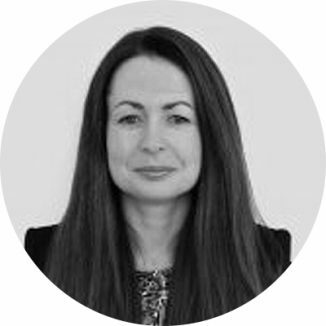 She has spent 10 years working in a number of highly regarded firms in the North West specialising in private client matters. 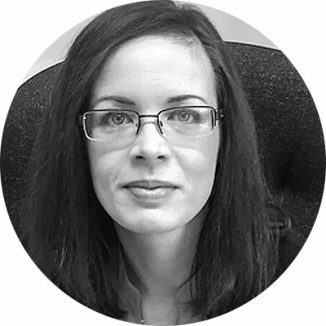 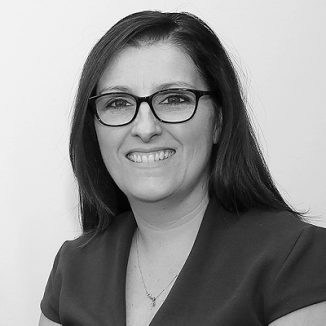 Lowri completed her training with a leading national firm and worked in their Environmental and Planning Department following her qualification into their Cardiff practice in 2004. 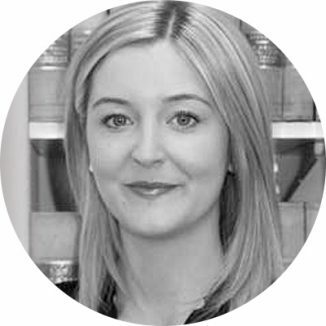 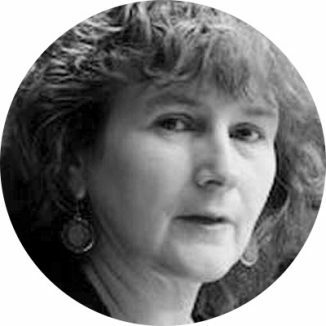 Siân qualified as a Solicitor in October 2011, having completed her training at a large firm in South Wales. 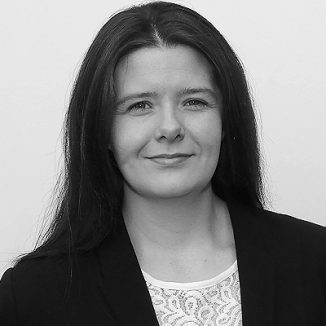 A solicitor since 1983, Sian was born in Llanidloes and has been in a private practice for over 20 years specialising in residential property, wills, probate and advising elderly clients.